We all know how to reach a web page by searching for its address on any web browser of your choice. However, at times, you feel like visiting a web page without even opening up any browser. 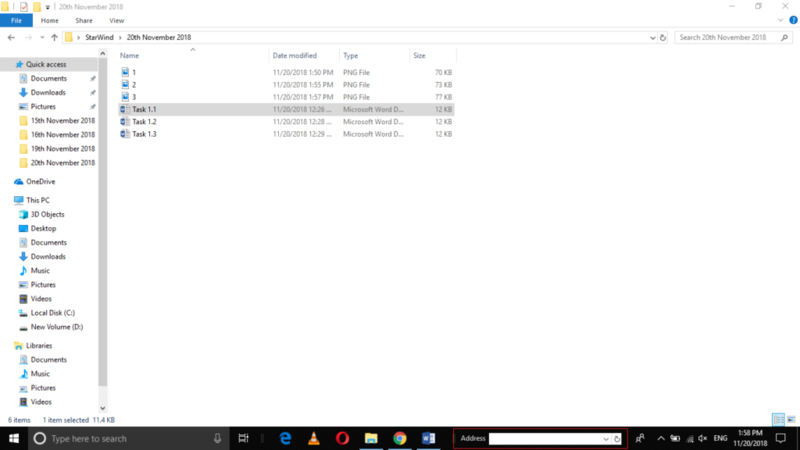 Well, this sounds quite magical but it is actually possible in Windows 10. 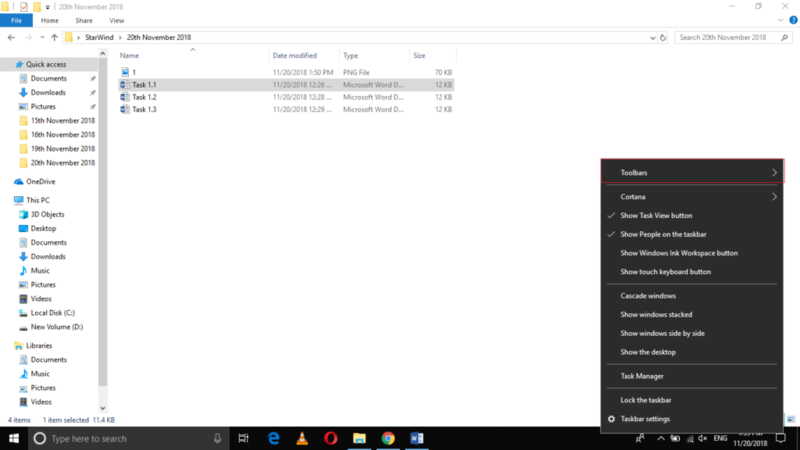 In this article, we will explain to you the method through which you can add a URL field to your Windows 10s taskbar. 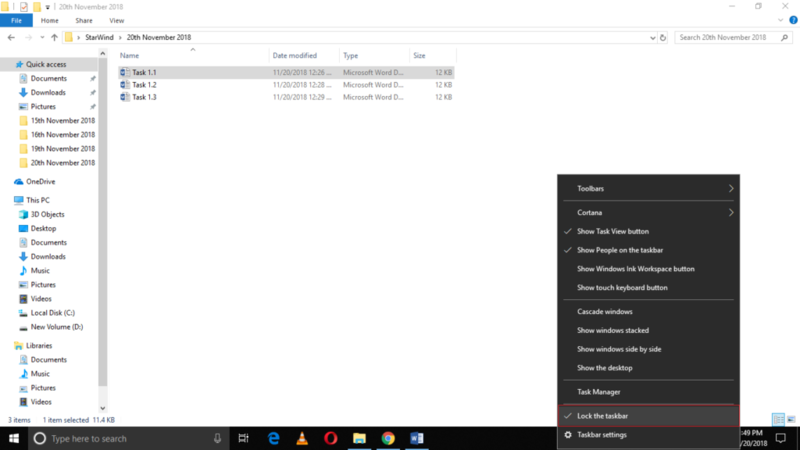 Click on the Lock the Taskbar option from this menu in order to unlock it as highlighted in the image shown above. 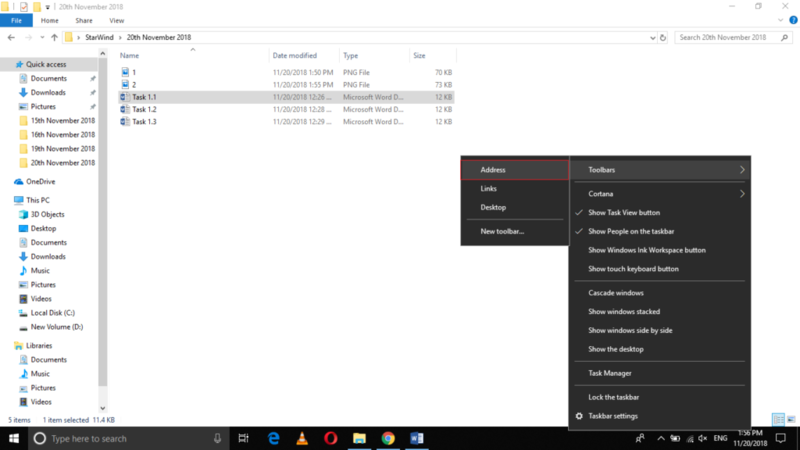 By following the method discussed in this article, you can easily add a URL field to your taskbar in Windows 10 and ease the task of searching anything on the Internet without even having the need of launching any web browser.